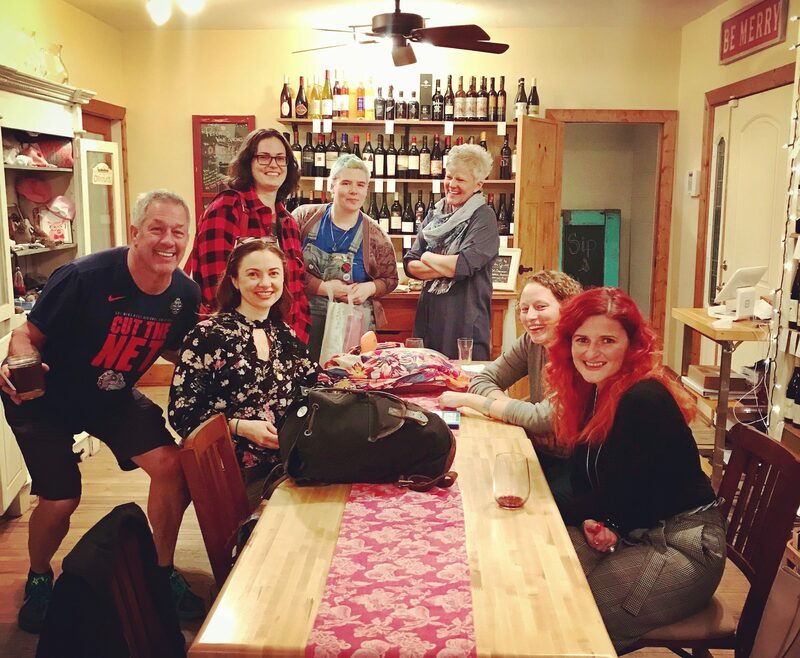 Join us for our monthly meetup, each month at a different local business. 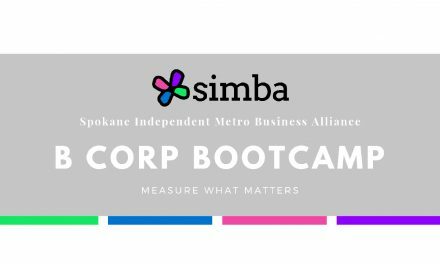 Meet people interested in SIMBA’s mission of economic + sustainability in the greater Spokane region, share your ideas and get questions answered. 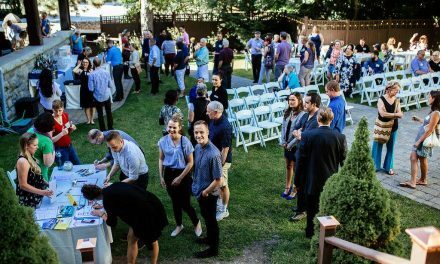 Attendees also have the opportunity to offer feedback about local products and business, and to learn about area businesses from the owners themselves. From time to time, we will hear from local groups whose efforts promote aspects of SIMBA’s mission. Come to help; come to learn! This month, Share.Farm is asking for feedback and user experience with their phone app. 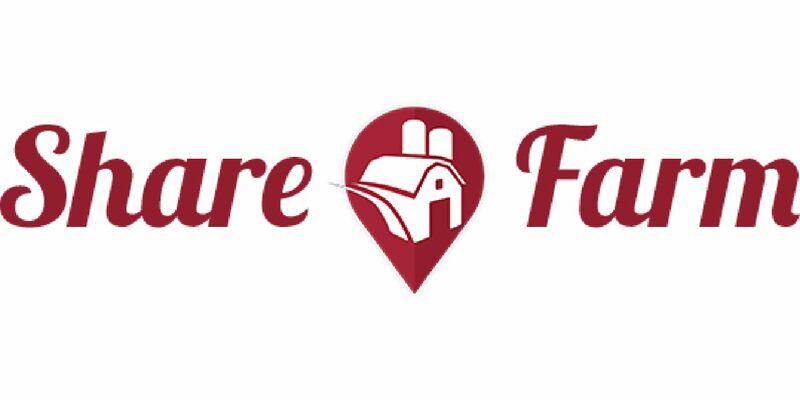 Share.Farm app is a location-based app designed to connect customers and vendors, increasing the visibility of vendors who have produce and other items to sell, even when farmers markets are not going on. The app is available for free for iPhone and Android. Attendees are asked to download and set up the app before the meeting. ALL ARE WELCOME! Individual Members, Business Members and those interested in learning more are all encouraged to attend. No purchase is necessary to participate.